Success without living for something bigger than yourself is meaningless. Yet, you cannot be significant without becoming successful because you cannot give what you do not have. 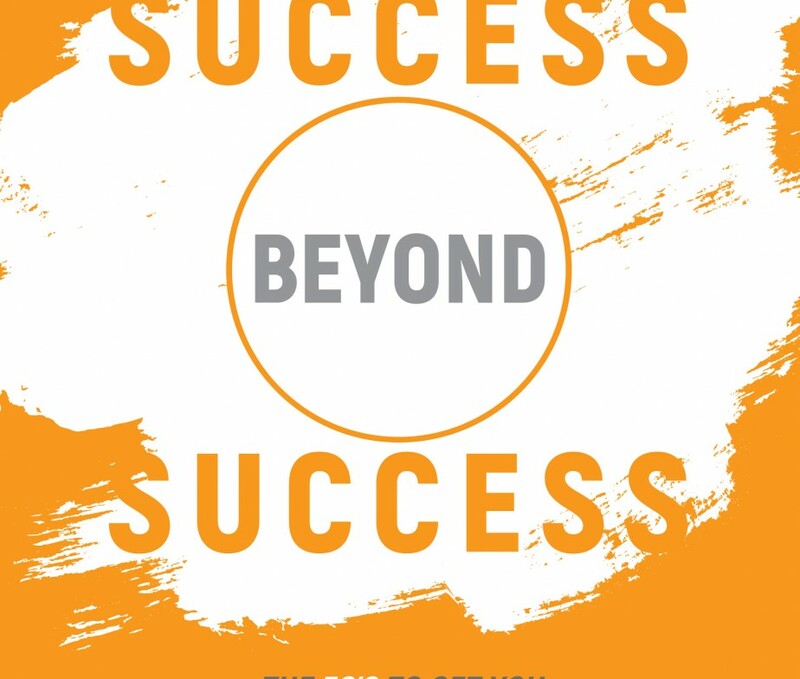 Wherever you are in life right now — whether you’ve hit rock bottom or are longing for something more — let this book be your guide to a complete life of success and significance. Success Beyond Success teaches hard-earned lessons from the school of hard knocks. Get out of debt, darkness and despair by fortifying your life’s most important C’s: competence, character and calling. Turn your failures into stepping stones and become the best that you can be, so you can give the best of yourself to the world. 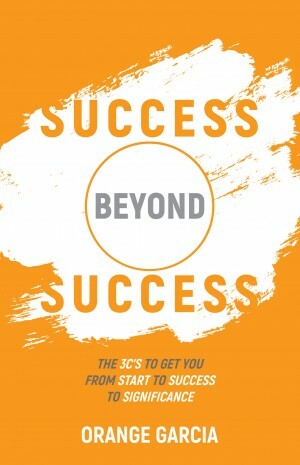 This book will teach you important tips to help you achieve and sustain your success through various Life Exercises. Learn about the Law of the Harvest, the Law of Probability, and the Law of the Outliers. Live a life of significance by getting to know yourself and your purpose deeper. Step out of darkness into a better and brighter life fueled by your greatness. Yes, a life of success beyond success is possible. It starts here.